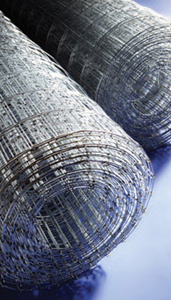 We stock both chain link galvanized fencing, as well as weldmesh products, in all the standard sizes and lengths. Gates, posts, stays and droppers are all standard line items. We also stock bird, chicken and pig wire in selected stores.